During breastfeeding period, most of the mothers are worrying much about their milk supply. Thousands of questions running through their mind, is my baby having enough milk? Is my milk production enough? What shall I do or any food shall I eat during my breastfeeding period? Don’t worry about it; you are not the only one who facing this problem. Since breast milk is the only source of nutrition for newborn babies, most of the new moms are worrying about the breast milk production, as well as the growth curve of the little one. In fact, there are many foods enable increasing of breast milk, and they can be obtained easily in life. After reading this article, you might don’t have to spend extra on buying supplements to boost your milk supply. Water makes up 93% of asparagus’s composition it is a high fiber food. Asparagus is low in calories and is very low in sodium. It is rich with vitamin B6, calcium, magnesium, and zinc. It can be steamed or fry lightly with some olive oil or with other vegetable. 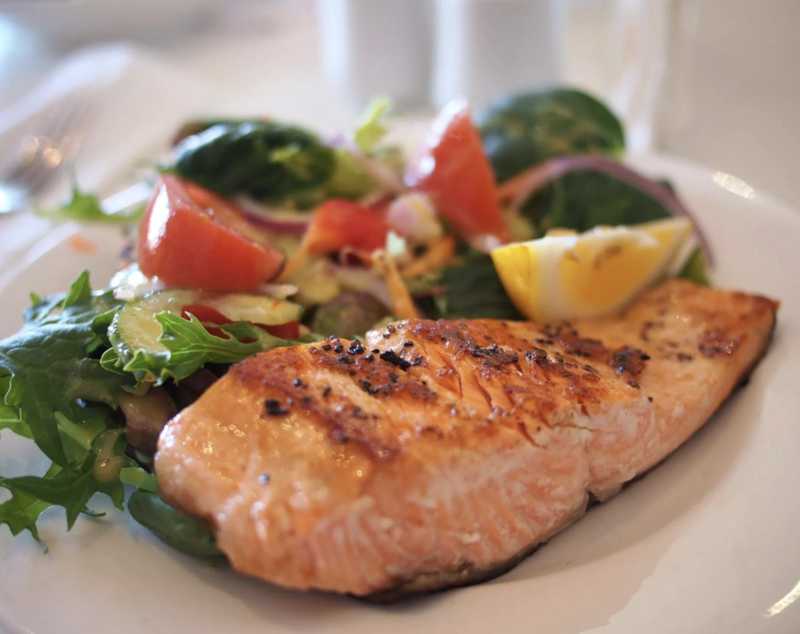 Salmon is rich in essential fatty acids and Omega-3, which are considered a super food. Adding salmon intro your diet, it makes the breast milk more nutritious. Salmon is very easy to prepare, you can grill, pan-friend or steam and serve as a main dish. 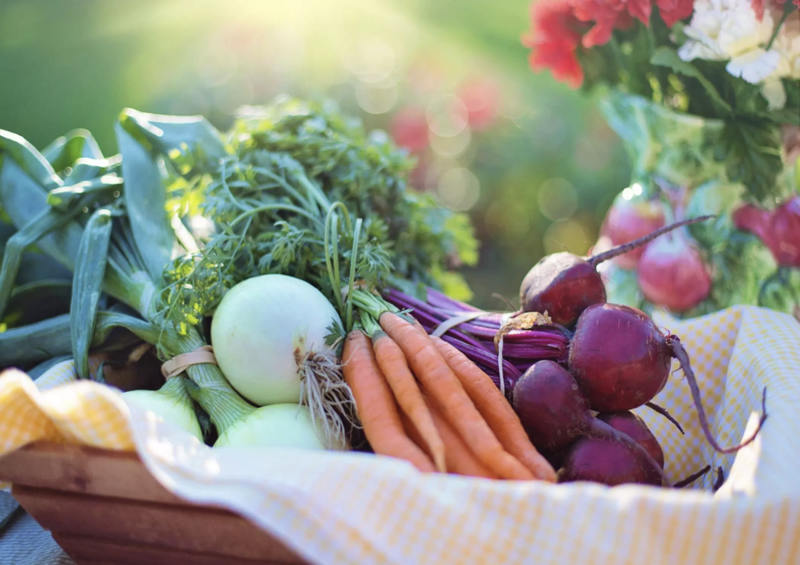 ​Green leafy vegetables are very nutrient and healthy, such as spinach, kale, fenugreek leaves, and mustard greens. Greens are the Number One food you can eat regularly to help improve your health and boost your milk supply. You should add at least one portion of green leafy vegetables in your daily diet. Oatmeal is easy to prepare and it is great in rich in energy and fiber. It is also good in controlling diabetes post-delivery. Having oatmeal with some fruits for breakfast is always easy and a good choice. Nutritionists recommend adding oats to any diet to increase breast milk production; you can try eating oat cookies as well. There are researches shown that brown rice enhances breast milk production. It is also highly beneficial to the mother by giving her more energy and contributing to a healthy direction. Soak brown rice for half an hour and pressure cook it. Eat it with vegetables. 7. Almonds / NutsNuts containing many vitamins and minerals especially rich in Vitamin E and omega-3, they are gluten free, and low on the glycemic index. 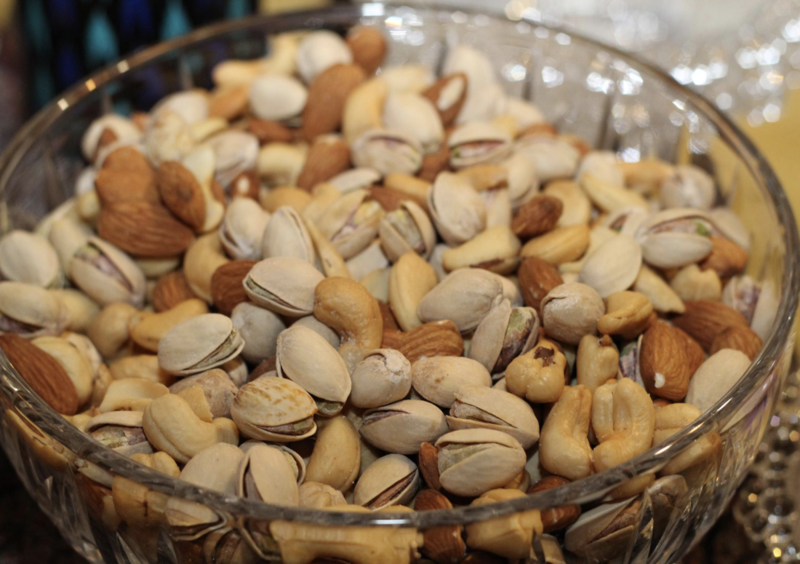 You can eat variety of nuts such as almond, peanuts, cashew nut raw or find almond supplements to increase milk supply. Brewer’s yeast is good serving as a dietary supplement for breastfeeding mom. It is rich with protein, iron, and vitamin B, which can be used to support lactation and boost your milk supply. Some research also found that vitamin B can improve the depression symptom. A mother’s mood does impact a lot of your milk supply during breastfeeding. ​Water is the main and the most important component in our body. A mom supply about 700-850ml of milk every day during breastfeeding, meanwhile, extra intake of water is very important. Make sure you drink at least 10 glasses of water per day. A balancing in daily diet and the most important, try to have a balance meal everyday with all kind of nutritious food. The last tip for you mama, keep nursing! Your baby is better than any other method to boost your breast milk, happy breastfeeding!